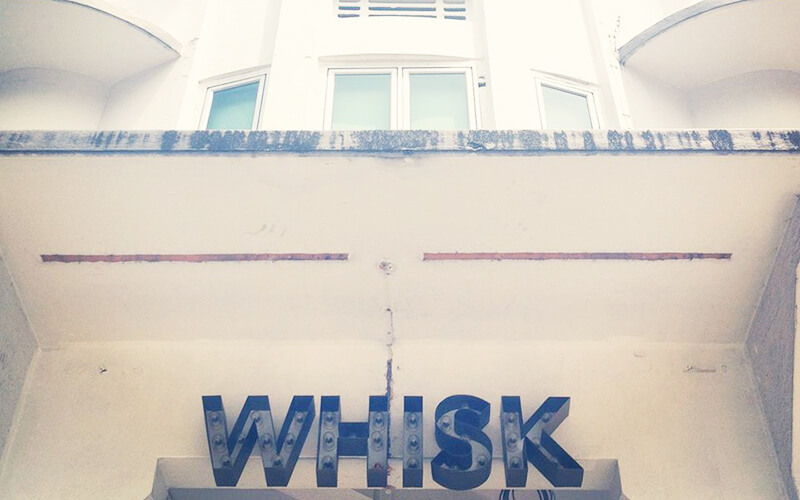 Whisk is a quaint little café in the heart of historical Tiong Bahru. An oasis from the tropical heat and humidity, it is the perfect spot to cool down relax and people watch over homemade cakes and pastries. Coffee lovers rejoice, as they also serve they signature custom blend of specialty coffee aptly named “Praline”, complete with latte art! 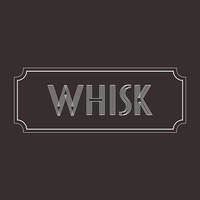 Everything in the café is baked fresh daily and made with tender loving care by the Whisk team, who are dedicated to providing you the best experience possible. In line with the colonial décor of the café, they now offer a quintessential British High Tea set for 2 complete with mini versions of their signature desserts. Be sure to call ahead as High Tea is by reservation only.